Willowbrook Veterinary Hospital is dedicated to providing comprehensive care for your pets, from preventative medicine to nutritional counseling to helping you nurture good daily habits. Our veterinarians are trained in animal behavior medicine, allowing us to provide you with the tools you need to live harmoniously with your pet. We hope to strengthen the bond between humans and their animal companions through understanding and positive interactions. Have you struggled with any behavioral problems in your pet? 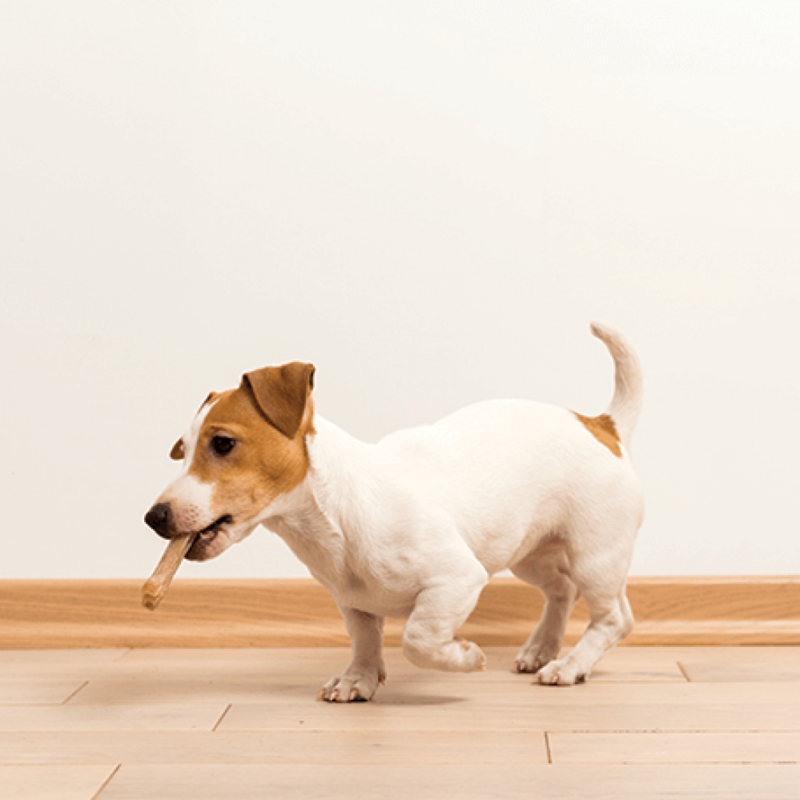 Whether you’ve adopted a special older shelter dog, acquired a rambunctious kitten from a neighbor’s litter, or your longtime pet has suddenly developed frustrating bad habits, we can help. You shouldn’t have to struggle alone with these issues. Some common behavioral problems that we help address include aggression toward people or other pets, accidents in the house, separation anxiety, noise and storm phobias, and compulsive actions. If your pet experiences any of these, please feel free to reach out to us with any questions. Certain behaviors may be a sign of an underlying health problem, so it’s important to bring your pet in for an exam, especially if there are new issues that have started unexpectedly. Once we’ve ruled out potential medical explanations, we can help to address the behavior. We’ll talk with you to fully understand the scope of the issue and we can form a plan together for remedying the problem. Every animal is different, and we make sure to tailor the behavioral solutions to every pet and owner’s specific situation.